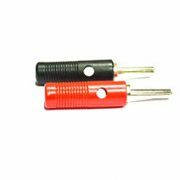 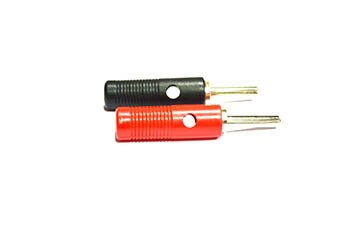 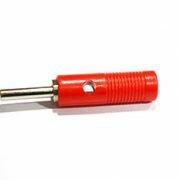 We are a preeminent organization that is engaged in manufacturing and supplying excellent quality Electrical Banana Plug. 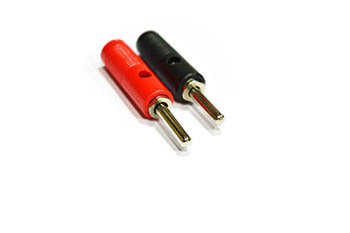 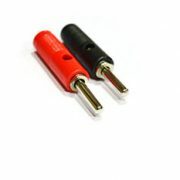 All these plugs are manufactured under the close supervision of our experienced professionals using high quality metals. 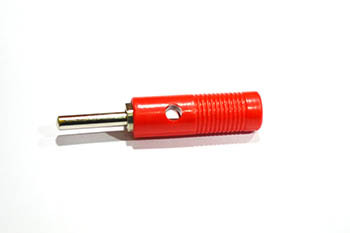 To ensure their defect-free nature, we thoroughly inspect these plugs on certain well-defined parameters of quality.